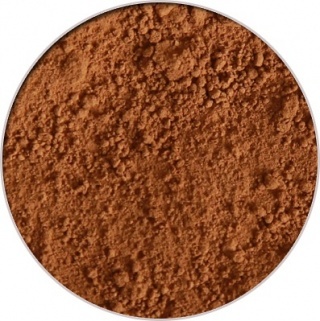 We are a distributor of Talavou Natural Mineral Makeup products. 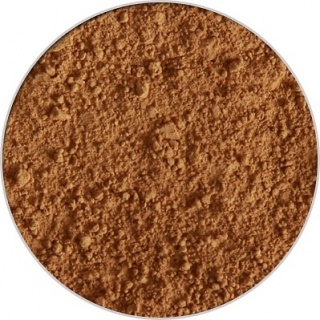 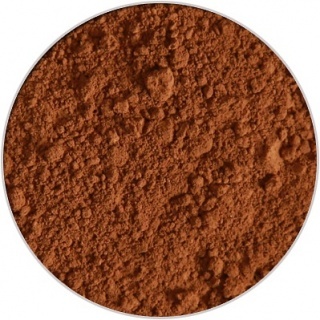 Loose natural mineral makeup powder that provides natural sun protection plus contains healing properties for the skin. 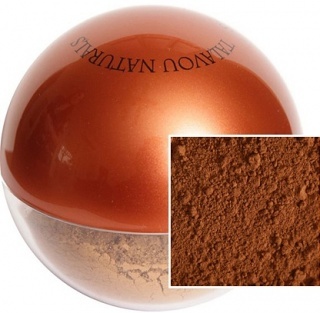 Click here to buy Talavou Natural Mineral Makeup online.